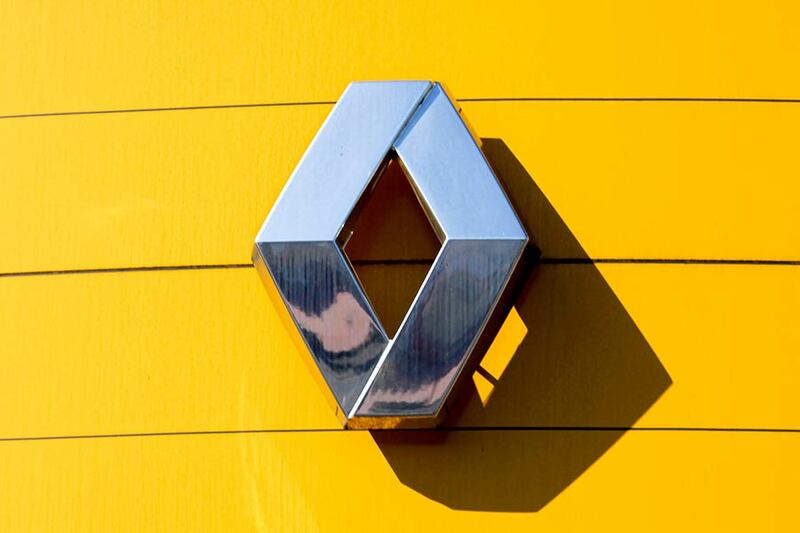 The French finance minister has announced that Carlos Ghosn should not remain in charge of Renault following his arrest in Japan over claims of misconduct – the BBC reports. 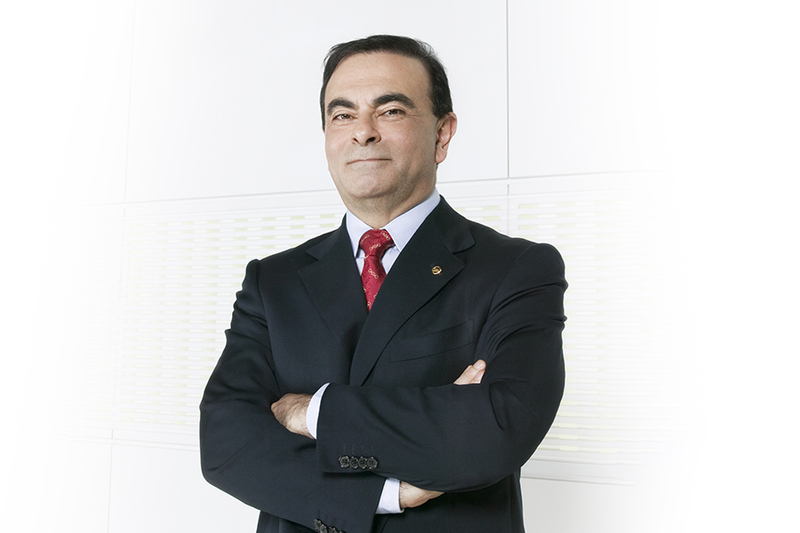 Ghosn, who is also chairman of both Nissan and Mitsubishi Motors, was arrested under the suspicion of filing annual securities reports containing fake statements. Under Japanese law, this could result in up to 10 years in prison, a fine of 10m yen (£69,349.21), or both.